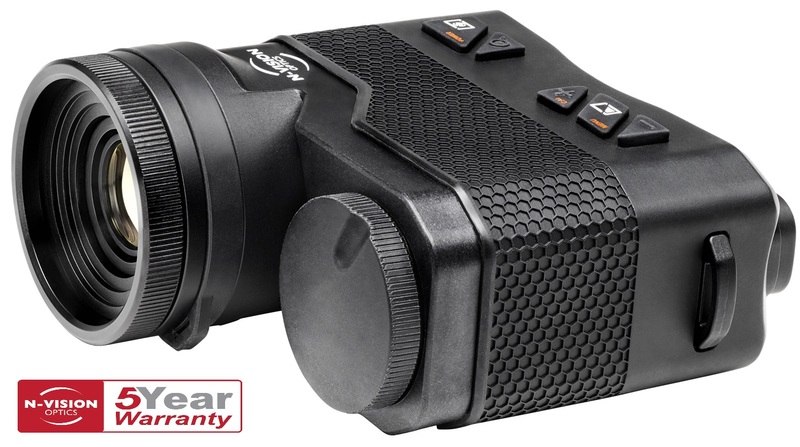 The UNS-A2 is a high-resolution Night Vision Clip-On device that mounts on any MIL-STD-1913 rail interface and in front of existing day optics. 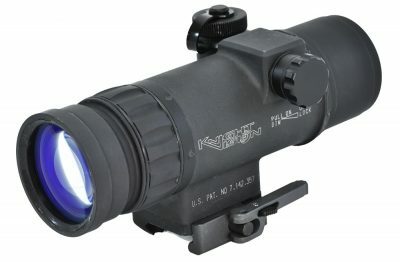 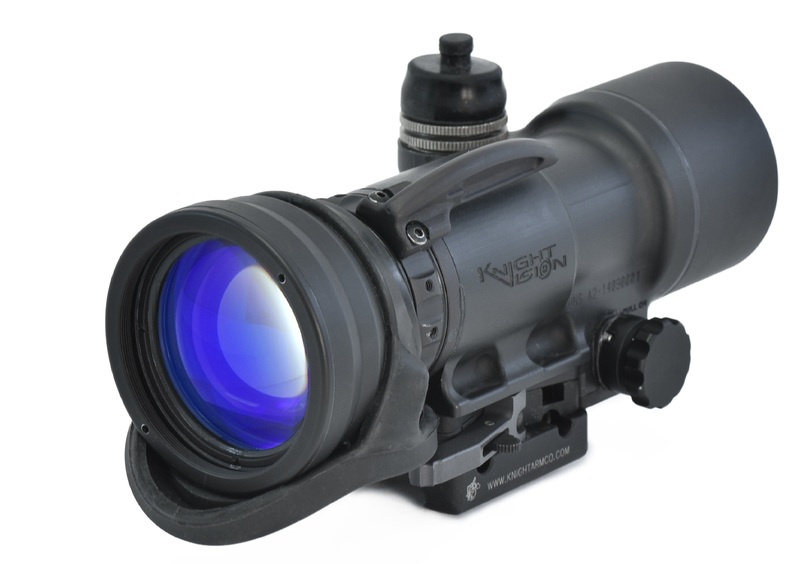 The UNS-A2 is installed, operated, and removed without tools and requires no adjustment to the zero of the day optics. 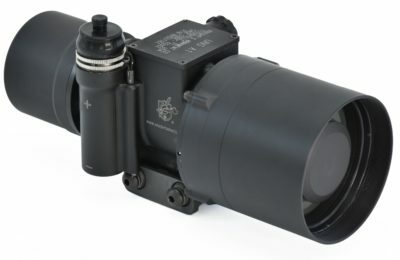 UNS-A2 is ideally suited for medium to long range weapon systems up to and including .50 caliber.